If you are able to give $5 or More, you may donate securely and confidently towards the relief fund, by clicking the button below. Connect global is partnering with the dambach family to support Ponce and other communities in Puerto Rico. For six days we did not hear from our brother. He built a car detailing business 20 years ago in his wife's hometown of Ponce. They have lived through many hurricanes since. But this one is different. The devastation is real. Two major hurricanes in one season is unprecedented. No power for a minimum of five months. Two-thirds of the country is without running water. The major roadways are closed. Just one airport is open with limited flights for emergencies. Dave's family got lucky, their house was not damaged. Others around them are still suffering. Many have asked how they can help. With limited access to freight deliveries due to impassable roadways and no flights, the best way to give at this time is to donate online. 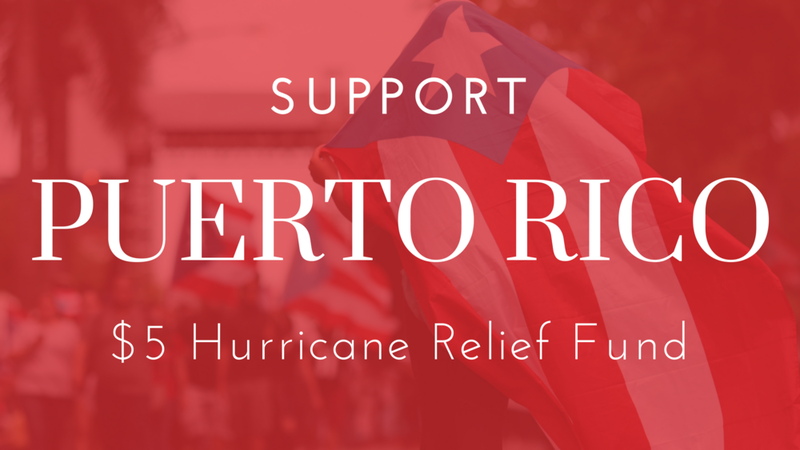 100% of your donation will go directly to the communities in Puerto Rico. (We have donors to help cover Credit Card Fees) Your donation is tax deductible. We're here to help those in need by sending support, supplies and teams. If you are interested in joining a mission trip when flights to the country have been restored, please add your name & email below. Sign up with your email address if you are able to add a lending hand, or send supplies to aid in the ongoing Hurricane Relief Efforts.